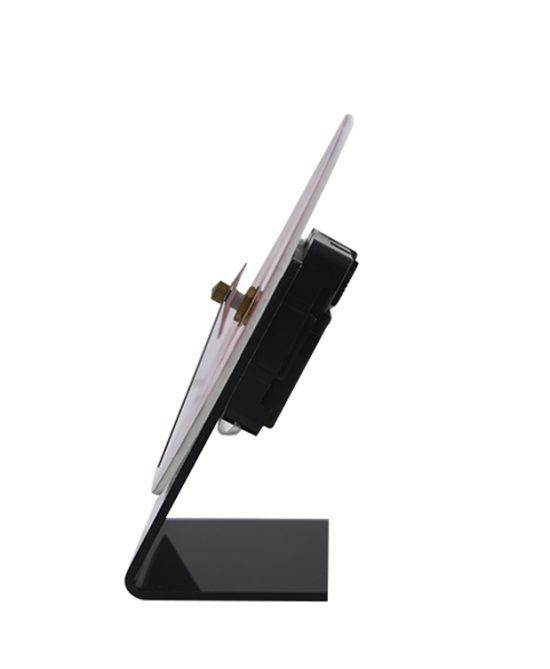 This design of clock photo frame is mostly used on table in offices. 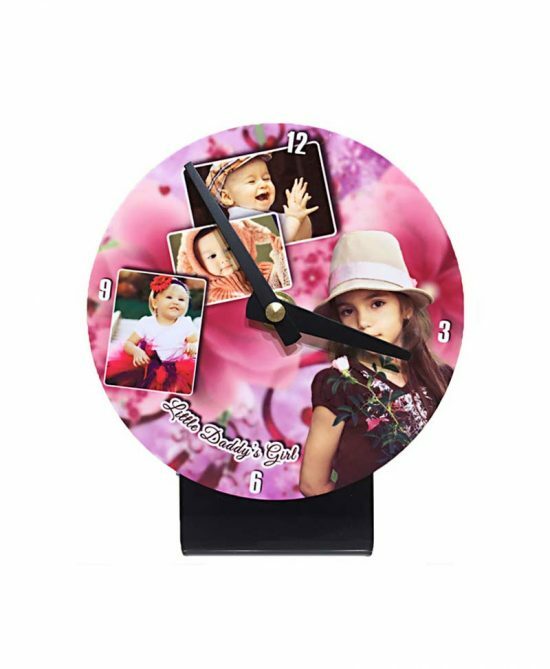 You can customize your own photos and text on this type of beautiful office clock. 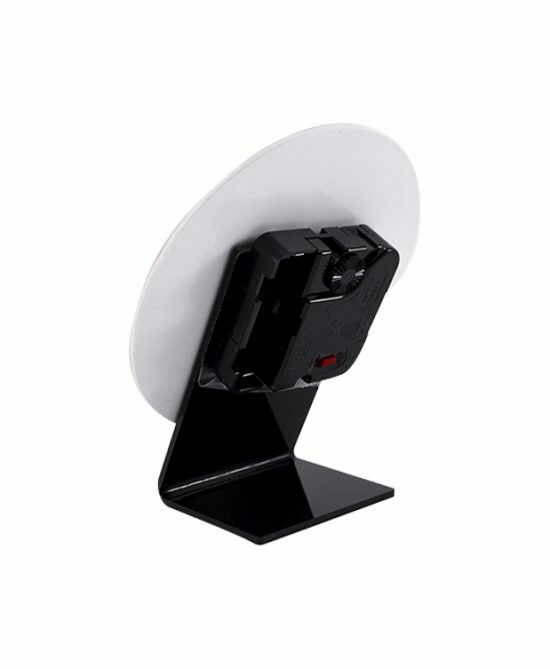 Its premium quality,acrylic sheet is used,on which photo transferred by heat.